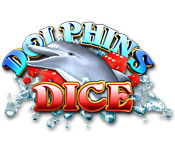 Dolphin Dice Slots is rated 4.1 out of 5 by 11. Rated 5 out of 5 by CrissyMa from Fun fun fun! I love the mini games more! The slots part was exciting too! Rated 5 out of 5 by Pattijo4u from Fun Game Relaxing and fun to play , many different bonuses to keep you entertained ~ colorful and bright , I really like it ! Rated 5 out of 5 by andrea4880 from a fun way to gamble without losing your own money I love this game. 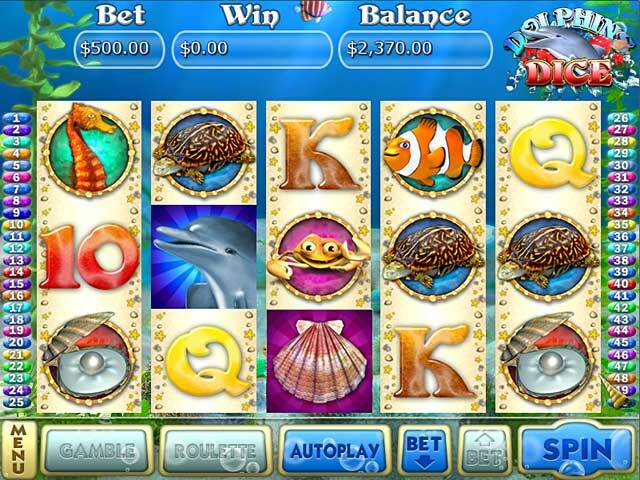 You can win big quite quickly, the bonus feature comes up pretty regularly and it's a fun way to indulge in a little vice without doing any damage to your real bank account (except for the purchase price of the actual game of course). It's a shame the real slot machines don't pay as well. lol This game has the option of banking your money, just press B on the keyboard. You don't get a choice of how much is banked though, you are simply left with a $5000 balance. There seems to be no way to unbank your money, which is a bit frustrating, so I ran myself out of money on purpose to see what would happen and another $5000 was withdrawn from the bank automatically. I'd like to see a bit more control of that feature. Also a prompt would be nice after you press the B, just in case you press it accidentally, like 'are you sure you want to bank your money?' It would also be nice to be able to actually do something with your winnings, like upgrade somehow, like unlock more bonuses or other games etc. Other than that, it's a nice game with good graphics and looks just like a real gaming machine. The music is a bit much, so I play with the speakers turned off. Rated 5 out of 5 by MsRinTinTin from Definitely for the Slot Fans! I absolutely LOVED, LOVED playing this slot! It has several different bonuses so you won't get bored. The visuals are wonderful! I just couldn't believe my hour was up! Definitely fun, fun, fun!!! I couldn't find anything that I didn't like about this one. Thanks so much! Rated 3 out of 5 by mellomom2 from Usual Slots Good but nothing different; jackpot does not come up enough but fun game anyway. Rated 1 out of 5 by Hillbilly_Gal from Nothing More Than Very Cute Graphics The only good thing about this game was the cute graphics and the sound was not repulsive although it too is nothing unusual so I kept the sound turned off. The bonus game had numerous possibilities depending on how you rolled the dice, and the autoplay feature was nice. 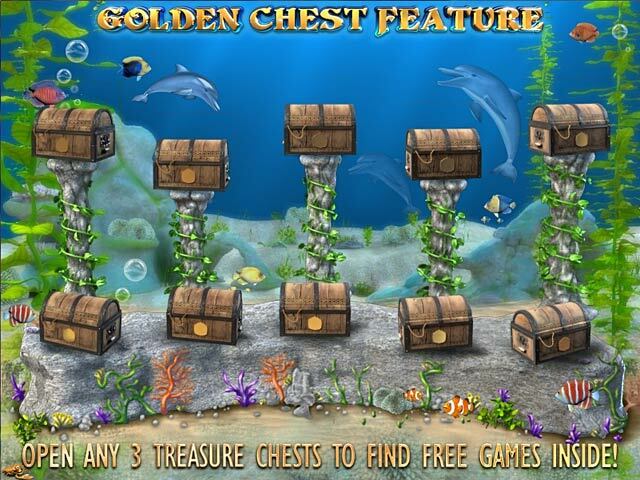 Unfortunately, this is another plain, ordinary slot machine game with nothing unusual or different to hold my attention. 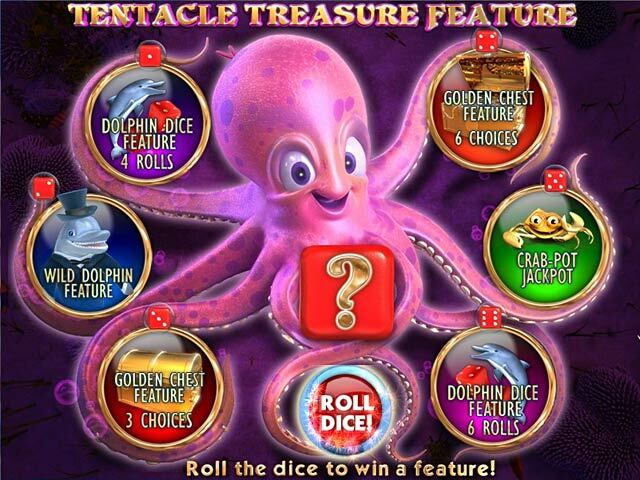 I like slot machine games that offers games as bonuses to win game credits. This game does not offer this feature so I got bored very quickly. This game is another slot machine game on my NEVER TO BUY list.